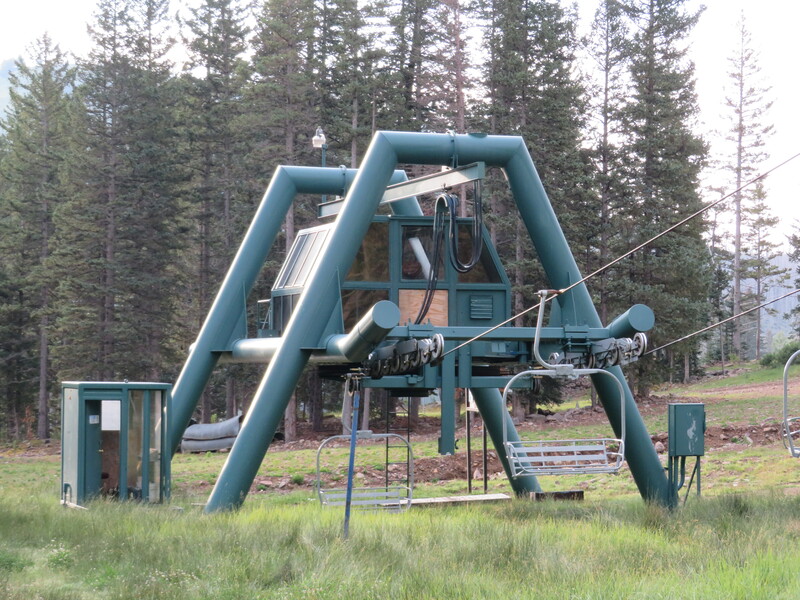 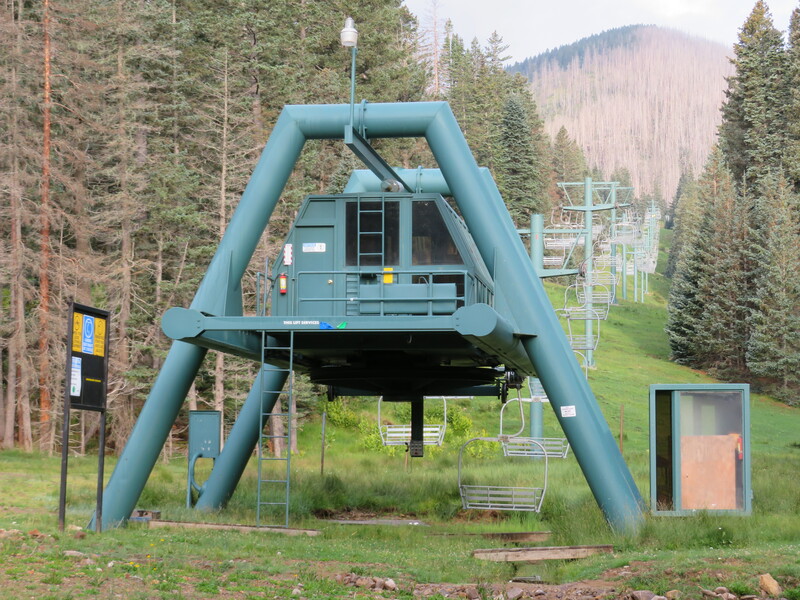 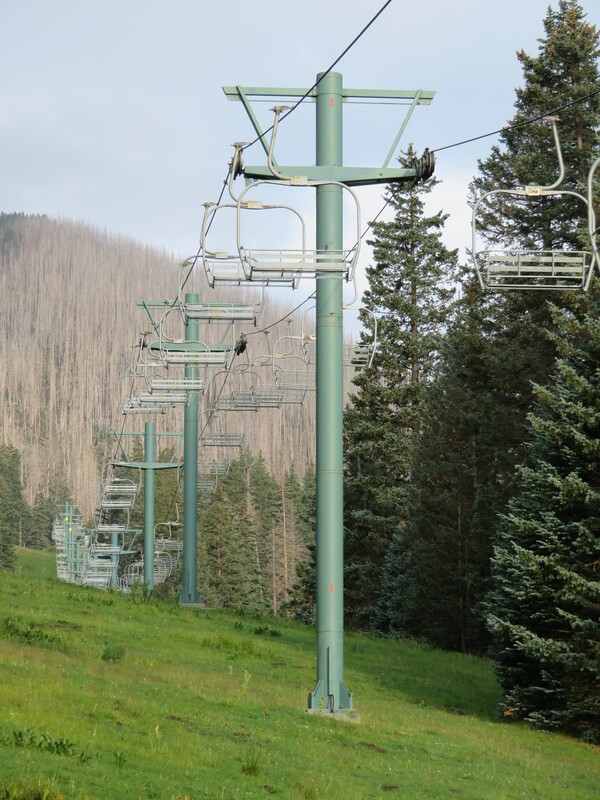 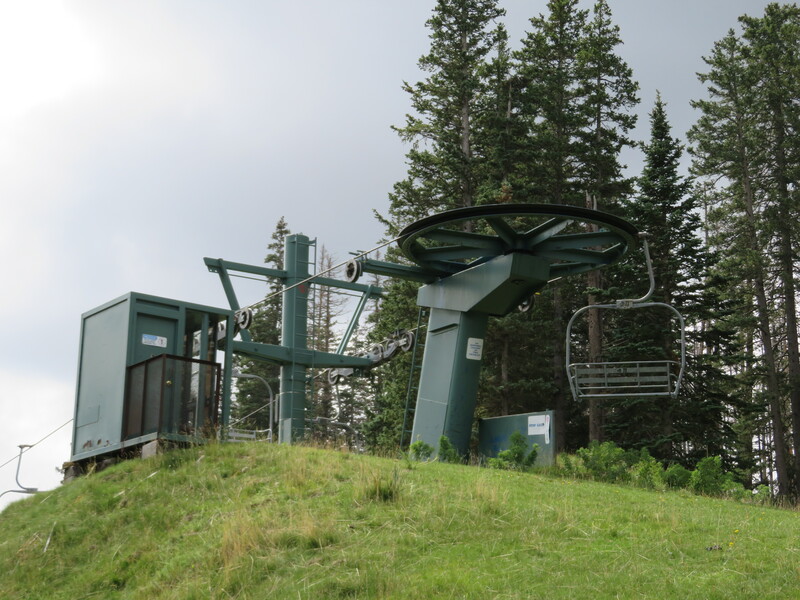 This lift connects the base area to Chair 1. 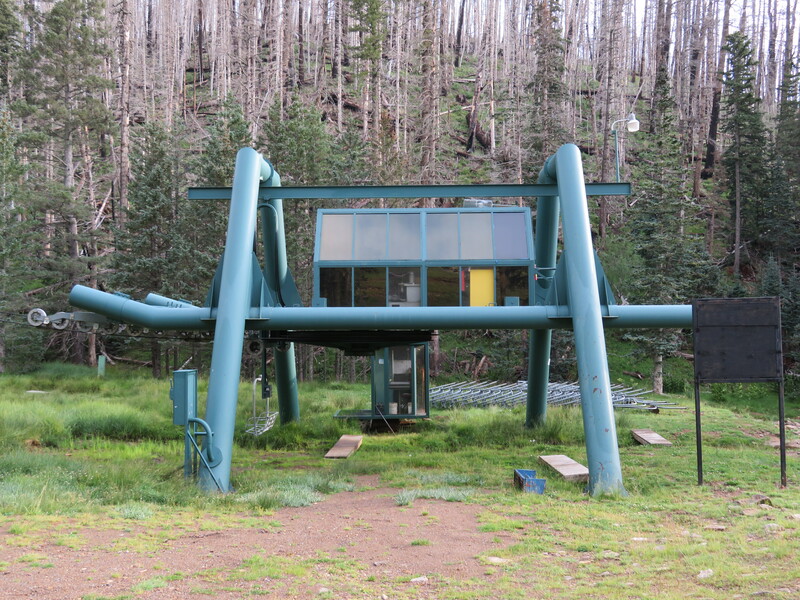 Side view of the CTEC Enterprise station. 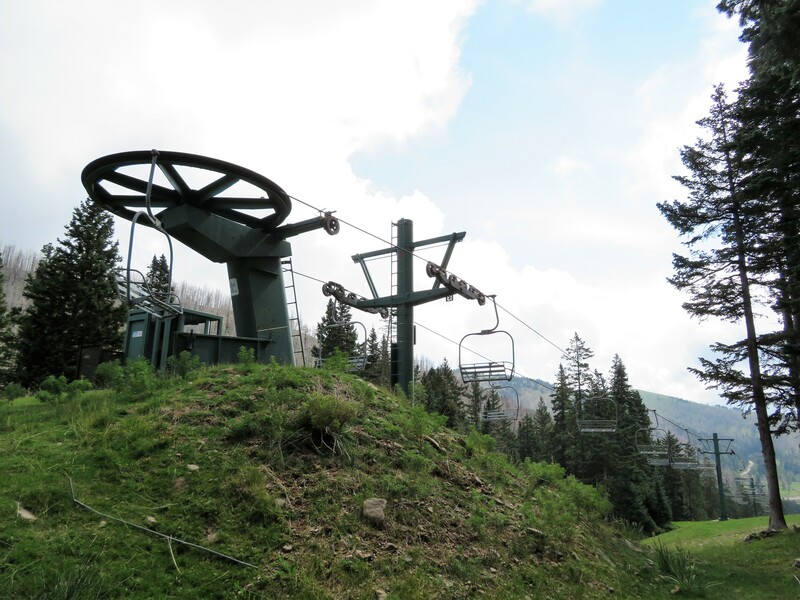 Upper lift line and the summit bullwheel.